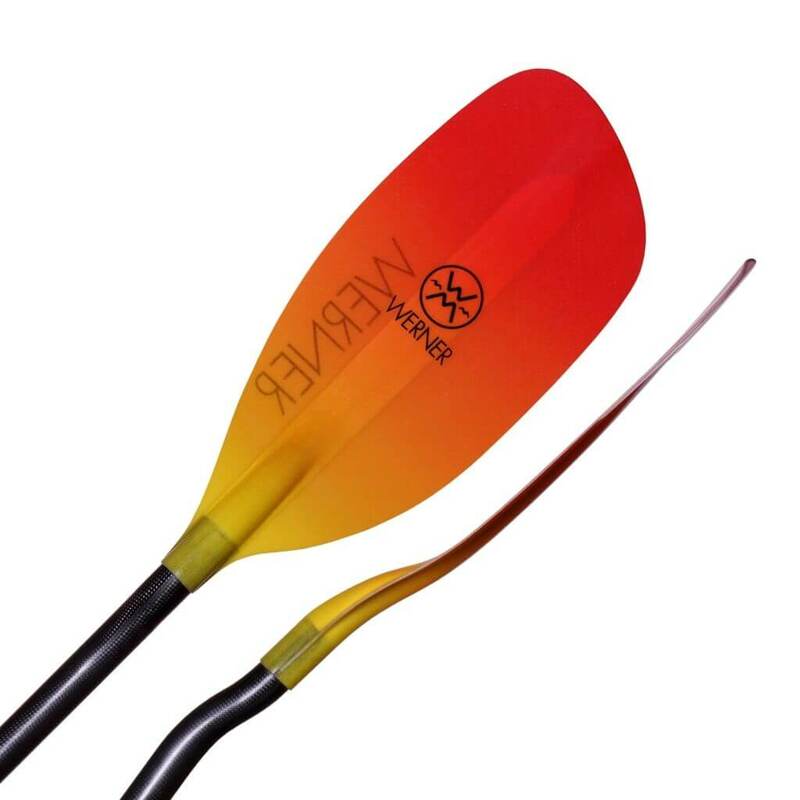 Kayak paddles have 2 blades whereas canoe paddles have a single blade. 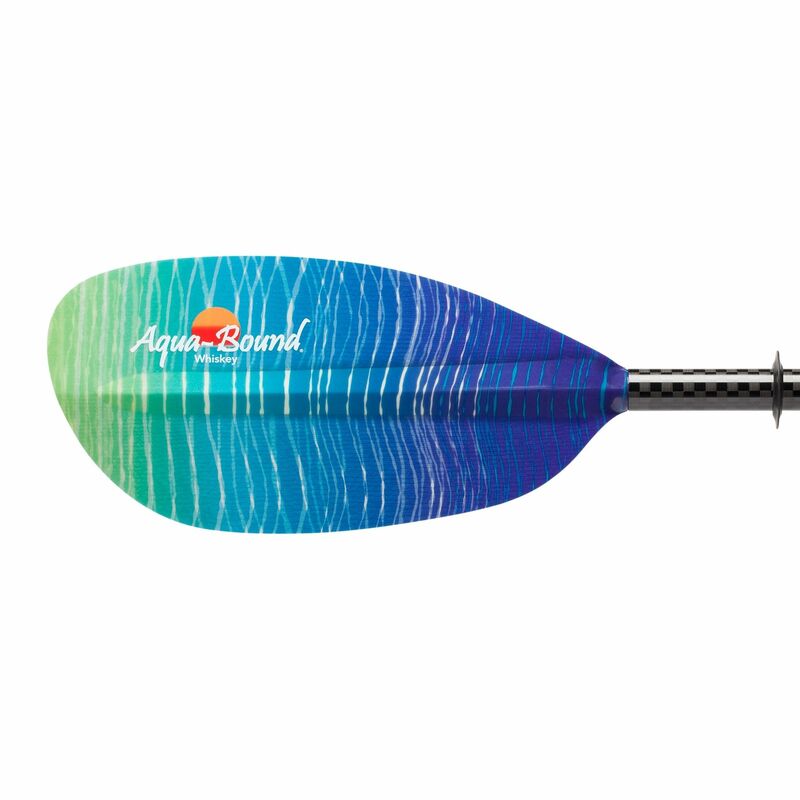 The main factors to think about when buying paddles are the length, the feather and the material. Touring paddles have narrower longer blades for a smooth and stable stroke whereas white water blades are larger for a more powerful stroke. 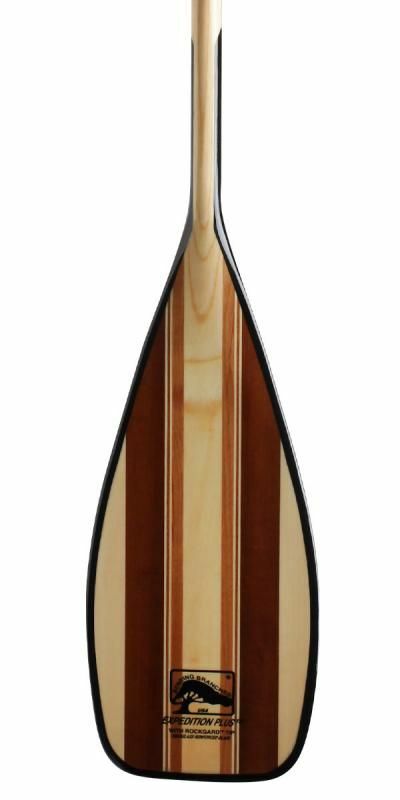 We have a guide about buying paddles in our article section of the site if your looking for help to choose the right kayak paddle.